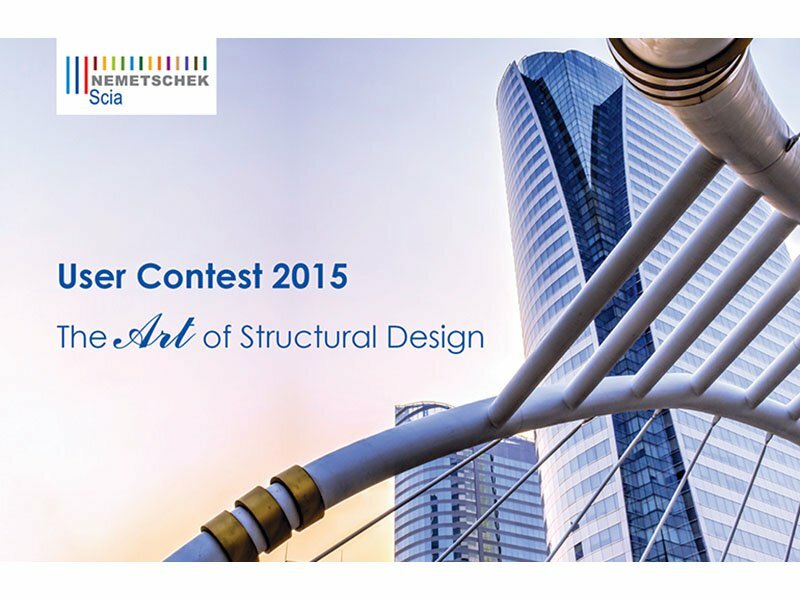 SCIA and Allplan have recently closed submissions to their ninth edition of the International Engineering Contest - The Art of Structural Design. An international jury will gather on July 6th 2015 to evaluate all projects in all contest categories. The winners and nominees of the user contest will be announced globally to press and media outlets in the beginning of September. At that same time, we will also publish our book titled "The Art of Structural Design", in which each project will be covered on a colorful page. More than 5,000 hardcover editions of this book will be distributed free of charge. In addition, each winner will be awarded a 1,500 € (USD$1,955) cash prize. Our 2013 edition was an enormous success and attracted 127 high-quality projects from 97 companies in 28 different countries. All the projects have been published in "Inspirations in Engineering" User Contest Book 2013. You can still order a free copy of this book or download it in PDF.